Are you satisfied with the expressiveness and impact of your mission and vision? Does it make you and your employees confident? Do you feel future-proof? A futurerobust mission and motivating vision for the future can be the most valuable thing about your company. At the same time you have the most powerful leadership tool at your disposal. Read here in 18 points why and how your mission and vision can become your most profitable investment. 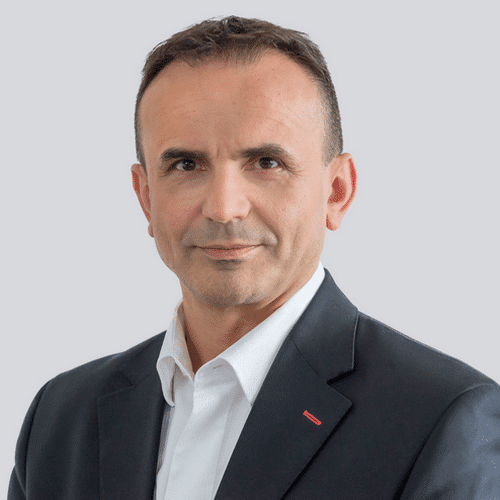 Dr. Pero Mićić is looking forward to your comments and questions.